Hailing from the great state of Pennsylvania, John fled the cold and moved to Florida in 1975. He originally settled into Fort Lauderdale, FL until a business opportunity brought him to Cape Coral in 1984. Today, John’s and his wife, Shirley, reside on the river in SE Cape Coral and love it. Real Estate is John’s profession and one of his passions. 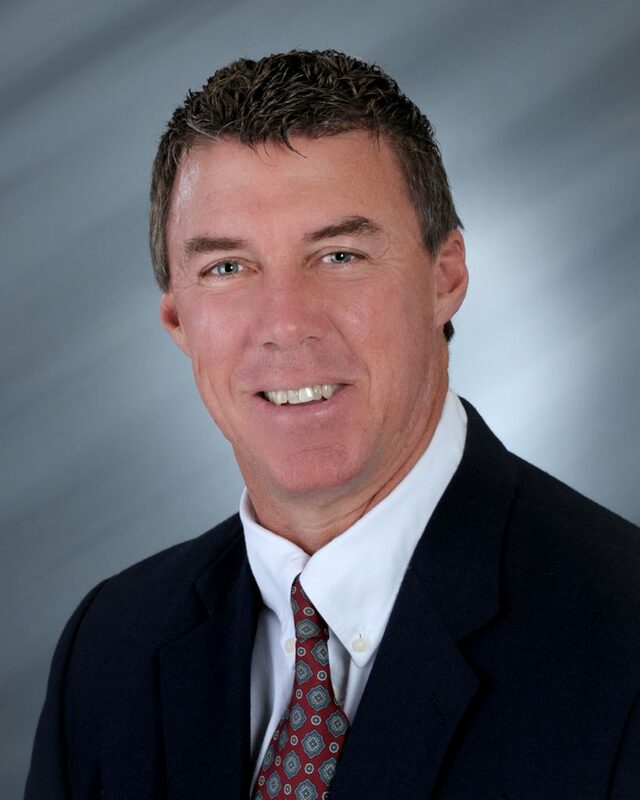 He has been buying and selling real estate in Lee and Charlotte counties for 25 years. John joined Miloff Aubuchon Realty Group, Inc. in 2004. John takes great pride in working with both buyers and sellers. He is very familiar with the Cape Coral, Ft Myers, Pine Island markets and its waterways. He specializes in residential home and land sales, commercial properties, investment and vacation properties. His most recent accomplishment is becoming Certified in Foreclosures. John will help you transition effortlessly, from helping with lenders, insurance, marine construction, zoning, and beyond. His motto is “Whatever it takes, I am there for you”. His caring attitude does not end at the close of business. John is happy to help you find the proper resources to maintain and/or repair your home. His personal touch was demonstrated this past summer when a dangerous storm was approaching Cape Coral. John jumped into action when he received several calls from his Canadian customers asking him to secure boats, along with a call from Sweden regarding shuttering a customer’s recently purchased home. John’s clients are his friends; and their referrals are his best source of business. The Cape Coral Board of Realtors, The Florida Board of Realtors, and Leadership Cape Coral 2008. During 2001-2004 John sponsored MDA “Lock-ups”, annually raising five figure funds for the Jerry Lewis Telethon; Relay for Life; a contributor, sponsor and winner of the Grouper Grab Fishing Tournament; the Bonnaconti Fund; and The Ronald McDonald House Charities of SWFL events. John is addicted to the water. He is an avid boater, diver and fisherman and has a tremendous amount of knowledge of the waters from Boca Grande to the Florida Keys. Whether you have a question about the area, where to fish, or how the market is doing, count on John for the right answers. Contact John Ellwood, 239.229.9904, or via email, jellwood@miloffaubuchonrealty.com.